This is a discussion onFavorite Wax? within the Cruze Cleaning and Detailing forums, part of the Chevy Cruze General Information category! I use Mother's California Gold three step system. It's a lot of work but the results are worth it. 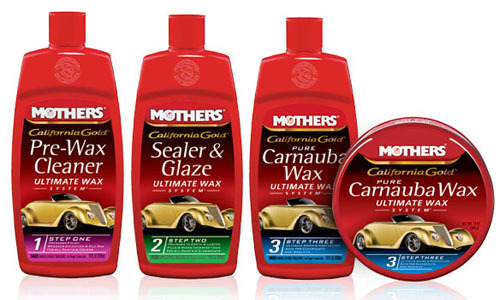 What is your favorite wax and what do you prefer to use on your car? I use anything with LOTs of carnuba wax content; done this since my first new car back in 1965. I also use Mother's California Gold. It appeared to be the best and the most popular system. Never had any issues with it and really happy with the result. And what do you guys use for your headlights?